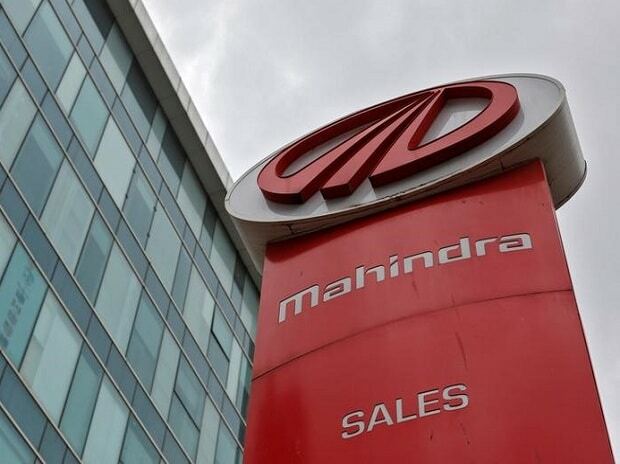 Mahindra and Mahindra (M&M) is looking at various cost reduction measures, including lowering driving range of its electric car e-Verito, in order to be price competitive to supply electric cars to EESL. The orders for supply of nearly 9,500 electric cars in the second phase will be issued after the completion of deliveries of the 500 EVs in the first phase. 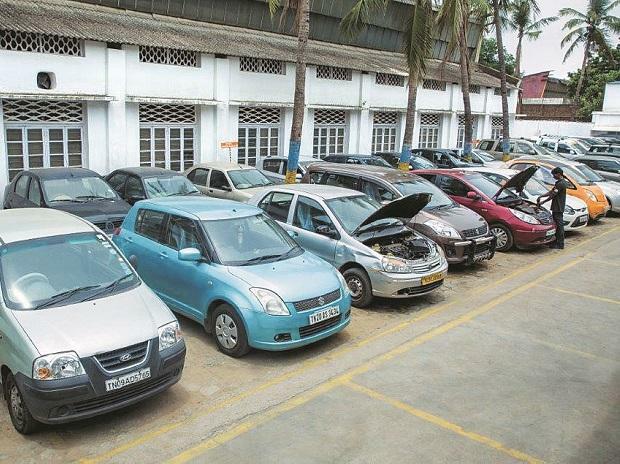 M&M has stated that it would not supply more than 150 electric cars in the first phase as it would incur losses if it goes beyond that. "One area that we have potentially identified is that the range we have designed our vehicles for is more than what is required in the tender," M&M Managing Director Pawan Goenka told PTI. Therefore, matching the range prescribed in the EESL tender would help the company do some savings, he added. Under real-world conditions, the e-Verito can cover 140 km with a single charge. At present, the cost of M&M's electric vehicle is over Rs 2 lakh more than that of Tata Motors. "Currently, we are looking at how do we bring down the range. Second, we would look at other areas (features) which are beyond the tender. We will have to be at the tender level," Goenka stressed. He, however, ruled out cutting down the length of the vehicle. "It doesn't happen overnight and by doing so, we will be taking away the comfort of the customer. So, it is not going to happen," Goenka noted. He added that the company is now focusing on supplying cars for the first phase of the tender. Last week, Goenka had said it would be difficult for M&M to participate in the second phase of the tender, saying it would lose money with the present cost structure. Tata Motors will provide electric cars for Rs 11.2 lakh, which will be inclusive of GST and a comprehensive 5-year warranty.